Two-seater open-topped sportscars will always be compromised, but some are less compromised than others. 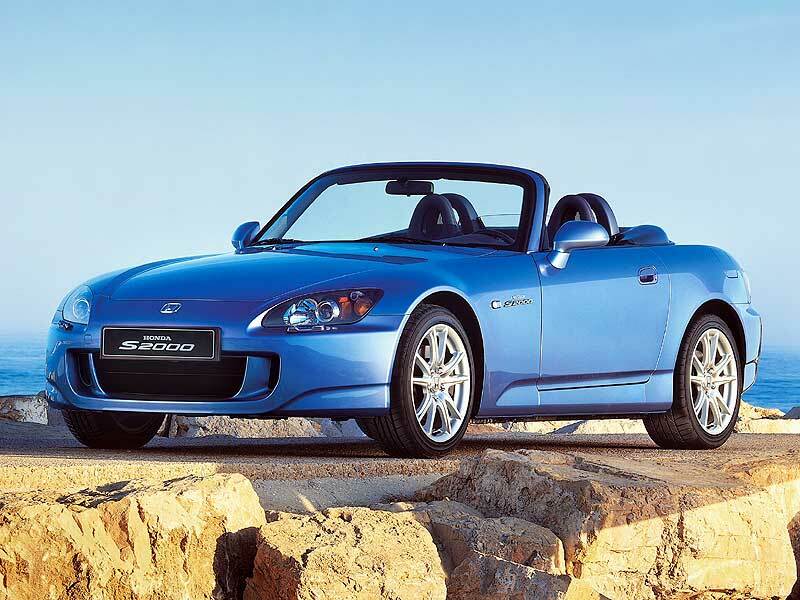 Take the S2000 for example; capable of delivering so much, including peerless reliability, yet it asks for relatively little in return. 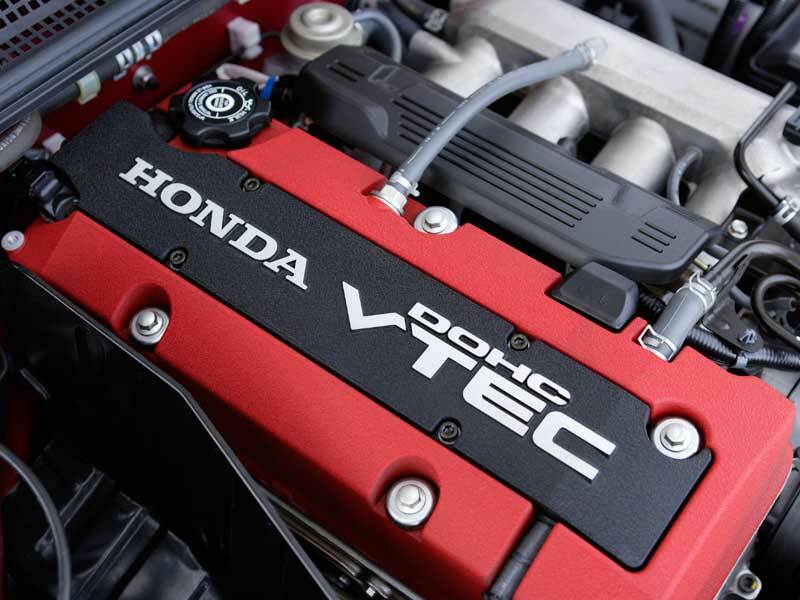 However, the Honda is definitely an enthusiast's machine, so you need to ensure you can live with the ride/handling balance as well as the high-revving VTEC powerplant before committing to purchase. 10/00: Hard top now offered. 10/01: Fascia upgrade brings silver-finished switchgear. 3/02: There's now a glass rear screen, while the S2000 GT arrives, with a removable aluminium hard top as standard. 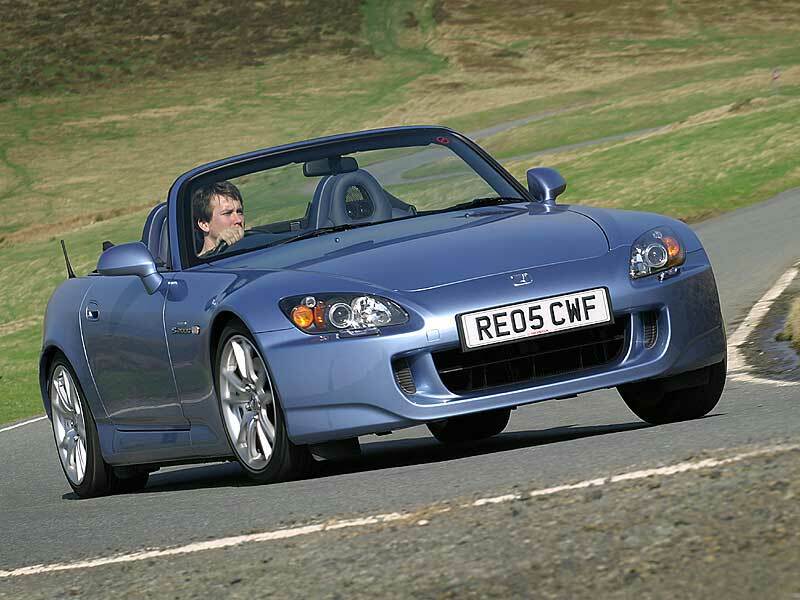 10/03: Revised S2000 gets more power (236bhp); it's still offered in Roadster and GT (removable hard top) forms though. 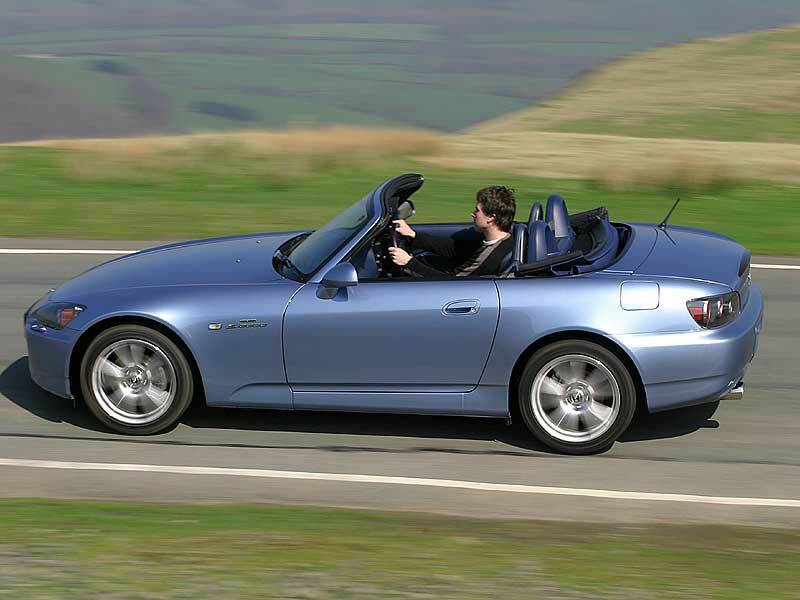 2/08: Suspension revisions are introduced, in line with the Japan-only S2000 Type-S. There are also new wheels and fresh colour options. Kerbed wheels are common, with rims easily damaged. Tracking and even the suspension can be knocked out of true by hard kerbing; look for uneven tyre wear. Cars built before February 2002 featured a plastic rear window, which can go opaque. Glass rear windows can get damaged, although it's rare. Ensure the alarm works properly; it can have a mind of its own. Ensure the air conditioning doesn't leak; it can. Rear brake discs can warp; feel for juddering under braking.